Finishing Touch Executive Car Hire based in the West Midlands offer executive and luxury travel services throughout the UK. Often there are requirements for travel where a Taxi will not do and this is where Finishing Touch Executive cars of Birmingham can help. 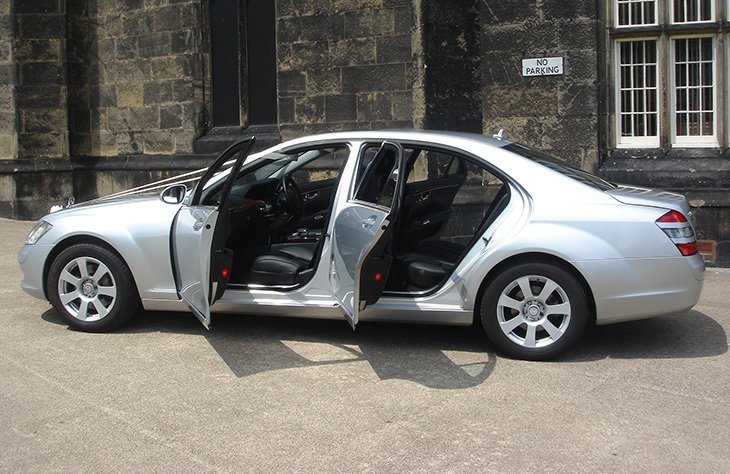 All executive cars are fitted with the latest technology including Sat NAV, air conditioning and entertainment systems. The vehicles are available 24/7 and are all luxury vehicles to ensure you are just as fresh arriving at your destination as you were when you entered the vehicle no matter how long your trip. 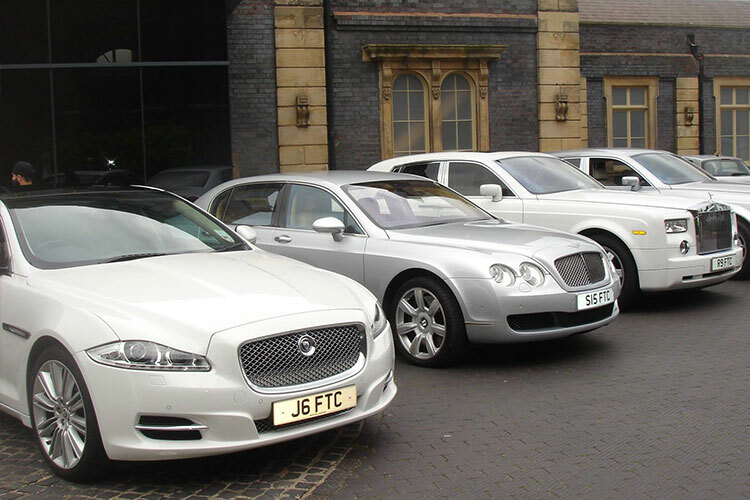 These are some of the finest executive cars Birmingham has seen. Areas that we cover include Bromsgrove, Wolverhampton, Solihull, Redditch, Dudley and Walsall.